Start taking classes at Ascension Fitness and other studios! Ascension Fitness is a fun and active environment. At Ascension Fitness, their mission is to give their clients the tools to create a happy, confident and joyful lifestyle. 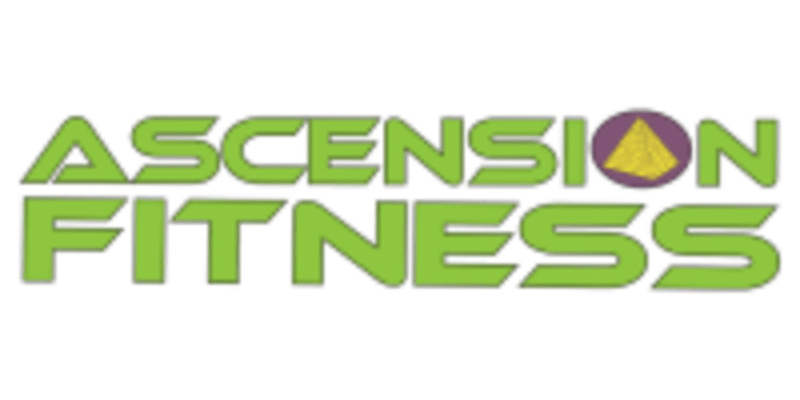 Ascension Fitness is located at 2660 SE 39th Loop, Suite D in Hillsboro, Oregon. This class was great, high energy, focus on form - loved it!